How competitive should science be? We’ve posted frequently on the negative effects (ie fraud) resulting from the current hyper-competitive nature of the American science enterprise. From the ASCB COMPASS blog, another thoughtful perspective on how hyper-competition may be influencing science. #Science news advertising ready for NYC subway! Attn: Sloths may cure cancer…? Apparently science news is becoming mainstream. Last night I saw this ad in the NYC subway system. Apparently youtube and vice news are advertising science and health related stories! I checked it out and found the video below. VICE News host Thomas Morton swings from the trees with an international team of scientists in Panama that’s found a promising treatment for malaria, Chagas disease and breast cancer in the most unlikely place: The mossy fur of tree sloths. It’s yet another reason to not cut down rainforests. About half of all drugs brought to market from 1997-2006 came from plants, fungi and bacteria discovered by “bio-prospectors” in nature. And we see that sloths are just one of many new and unusual frontiers for this research. This is my ice bucket. 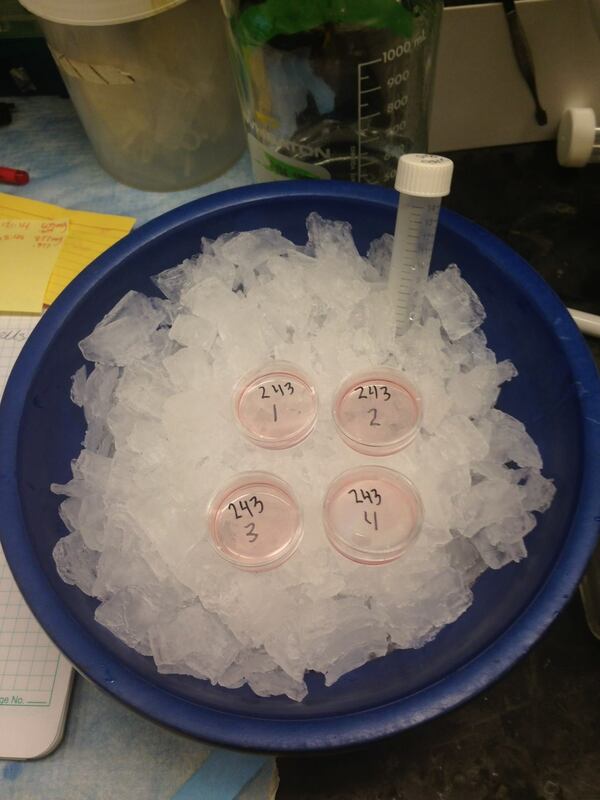 I use my ice bucket to do genetics. 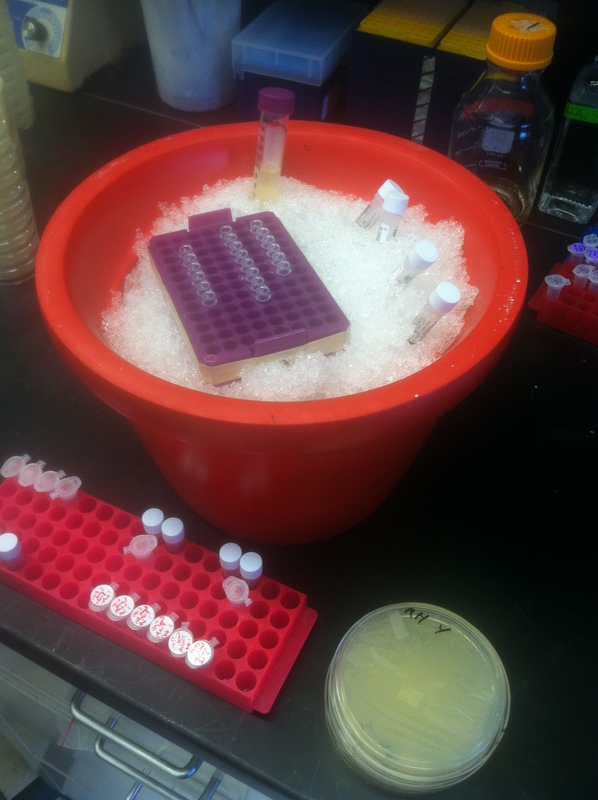 Mostly I keep DNA cold while prepping it, modifying it, and analyzing it. I then use this DNA to manipulate neurons in the genetic model organism C. elegans. This allows me to study the development of different types of neurons and also examine neuronal aging. The Ice Bucket Challenge for basic research was started by Dr. Stephanie Gupton to raise awareness about the huge cuts in government funding for science research over the last decade. 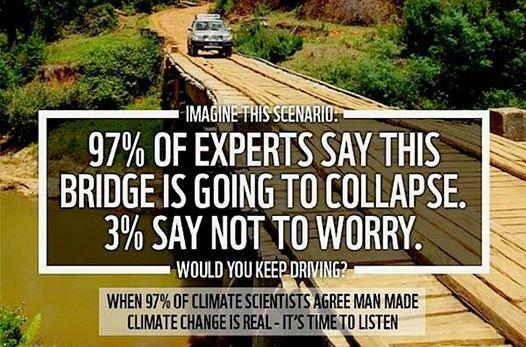 These cuts will have huge consequences for science, innovation, technology, and medicine for decades to come. Every Friday we are going to post what we are doing in lab (similar post from awhile ago). We hope to show people that scientists do a lot of different things, and aren’t just anti-social crazy people wearing lab coats. Today I am preparing a lot of DNA samples (24 to be exact). 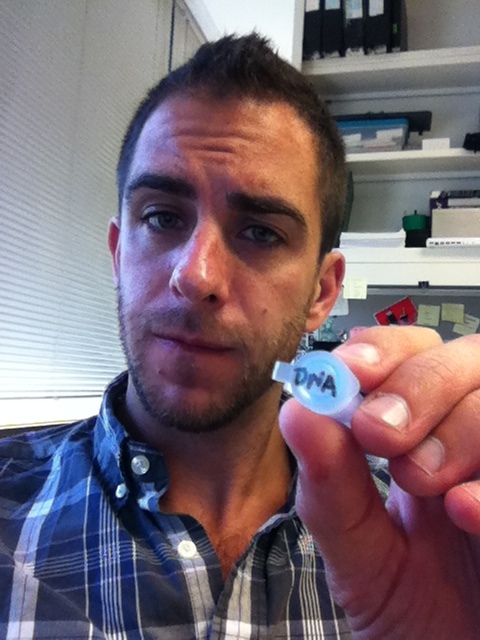 DNA preps are usually quick and easy, but they take a bit more concentration when doing so many. Notice that the centrifuge is completely full! Happy Friday! 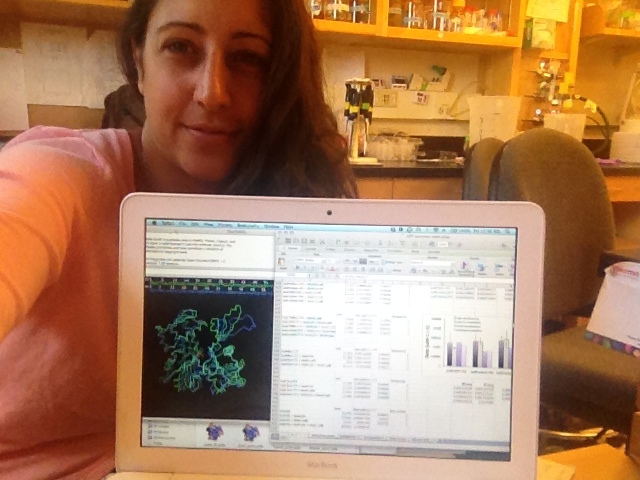 Further north up at Dartmouth, blogger psgurel is doing data analysis and quantification. A typical day in the lab is not always pipetting and microscopes. Oftentimes, data gathered during experimentation are not meaningful until they are quantified and analyzed appropriately. Today’s analysis consists of finding similarities between previously published crystallography data and plotting kinetic data from an experiment done yesterday! Stephanie Gupton, Assistant Professor in the Department of Cell Biology & Physiology at UNC, took the ALS Ice Bucket Challenge, but in a very different way and for very different reasons. While CauseScience fully supports the ALS Ice Bucket Challenge, we have also posted about how the challenge highlights the recent struggle for funding for ALL scientific research. Kudos to Dr. Gupton for starting the ‘new’ Ice Bucket Challenge for awareness of the horrific state of science funding. Go ahead and start posting your ice buckets!!! In response to the ALS ice bucket challenge I would like to show you my ice bucket for basic science research. Unfortunately, I am stuck in my office, writing grant after grant to fund my lab, and have no time to actually be at the lab bench and perform experiments. So instead this is a picture of my graduate student’s ice bucket. My lab does basic research to find out how neurons, the cells in your brain that signal and mediate your behavior, learning and memory, acquire their functional shape during embryonic development. This is basic research that seeks to define fundamental cell processes. While it isn’t directed toward curing a specific disease, our hope is that a better understanding of how neurons develop and function will be the foundation for future therapeutic improvements and understanding of neurodevelopmental syndromes, neurodegeneration, and nerve injuries. Not that immunology isn’t always fun anyway… Check out the trailer for ImmuneQuest, an NSF funded educational game targeted for college students. The game allows students to build and control a virtual immune system to defend their human host from increasingly cunning microbes. This game has a little bit of an Osmosis Jones or Body Wars vibe, and I’m diggin it!